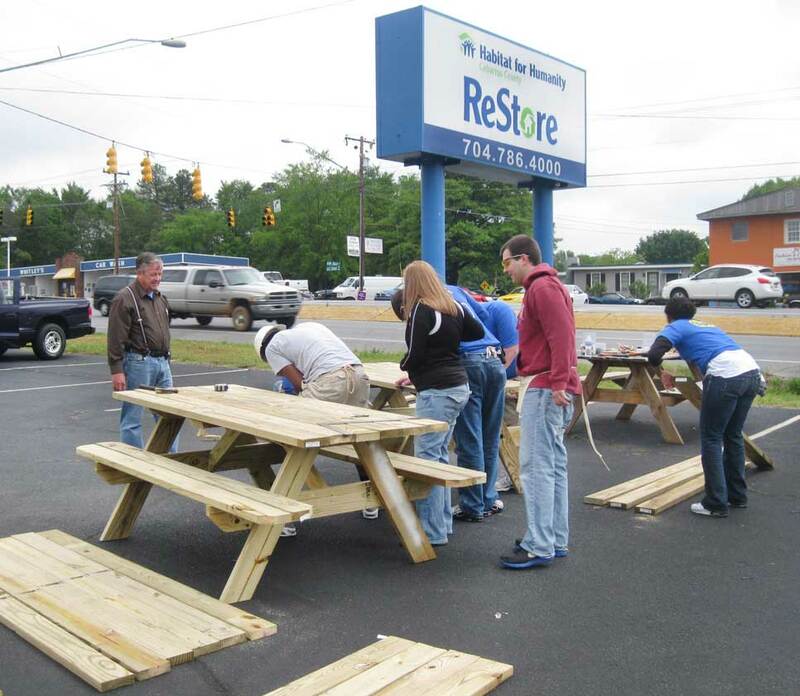 The ReStore is a HUGE part of our Habitat for Humanity identity. What is a ReStore you ask?... well it is a nonprofit home improvement store and donation center that sells new and gently used furniture, home accessories, building materials, and appliances to the public at a fraction of the retail price. What do we use the proceeds for?... to build homes, community, and hope locally and around the world. 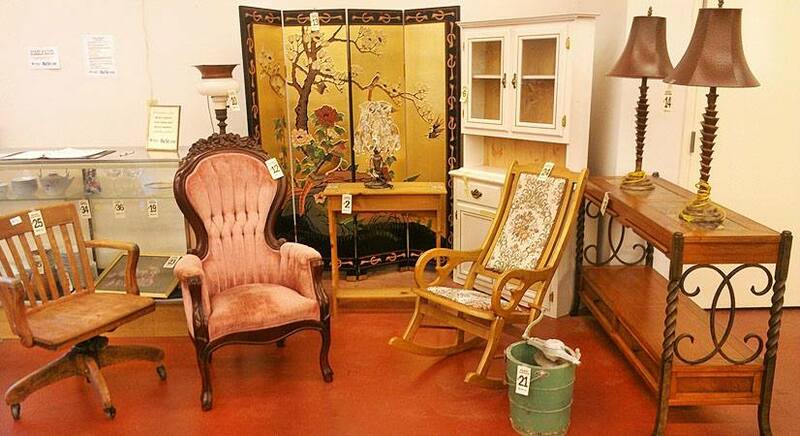 Our ReStore is located at 2902 South Cannon Blvd., Kannapolis, NC 28083. Have bulky furniture or appliances you want to donate but can't transport.. no worries we have trucks and can pick your donations up! Love vintage?? This is definitely the place for you! Check out our Metrolina Partners blog for repurposing ideas. http://blog.metrolinarestores.org/ You never know what you might come across while shopping at our restore! Also check out our Pinterest page for more ideas, including organization, decorating and handyman tips!